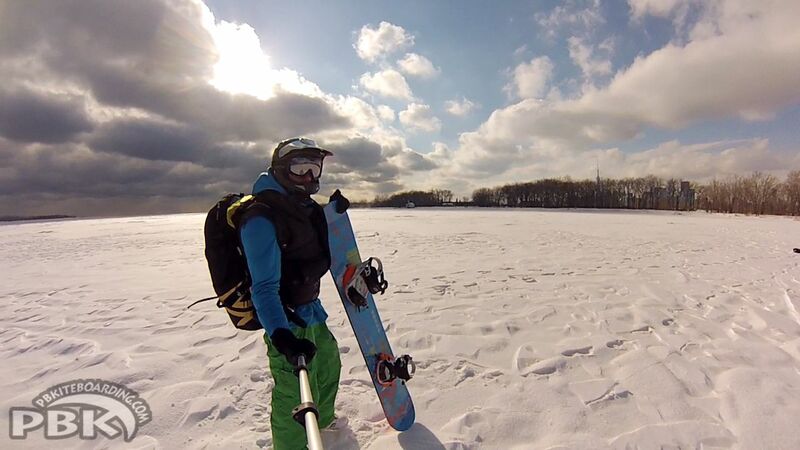 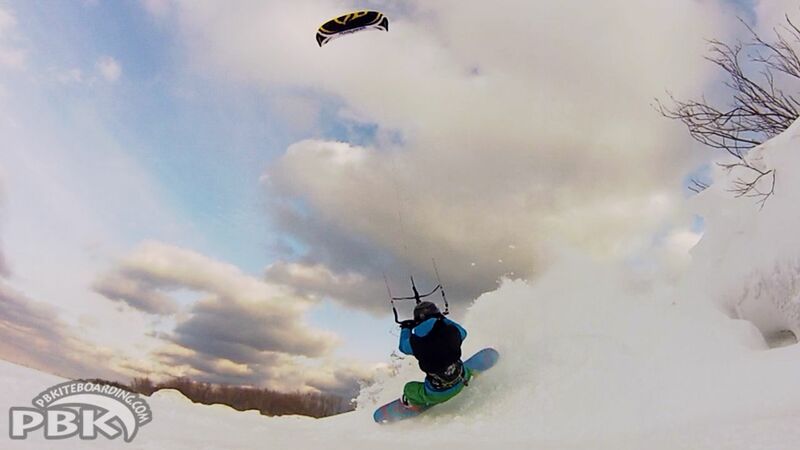 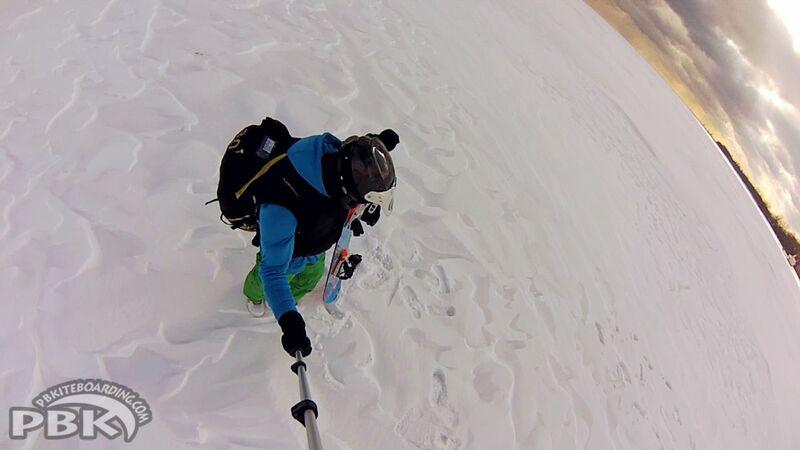 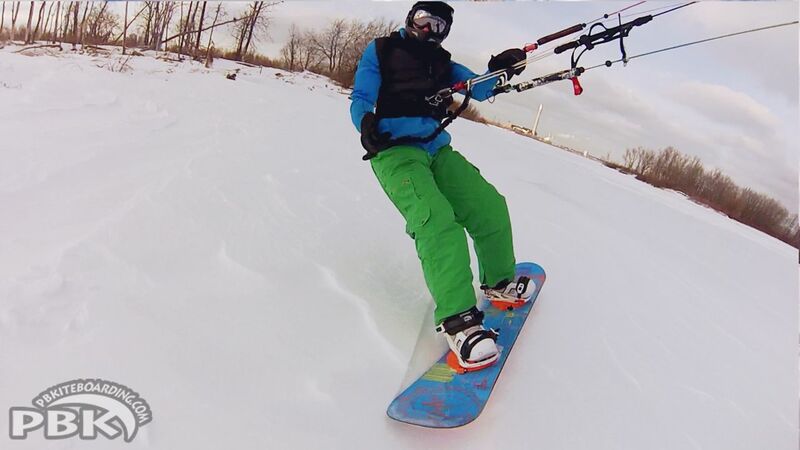 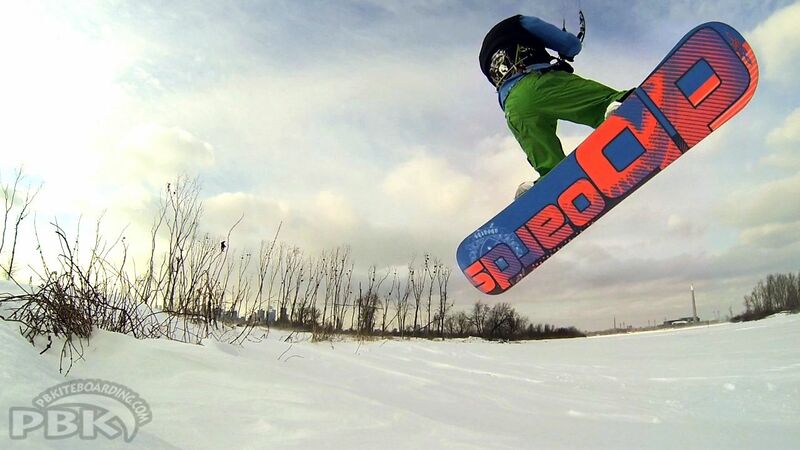 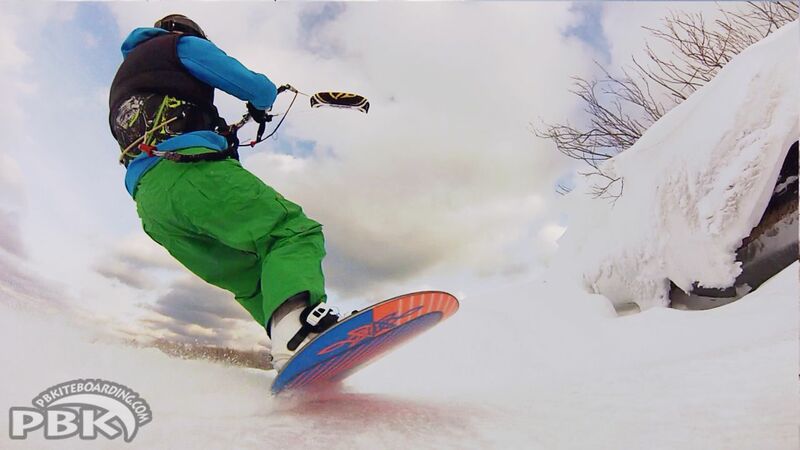 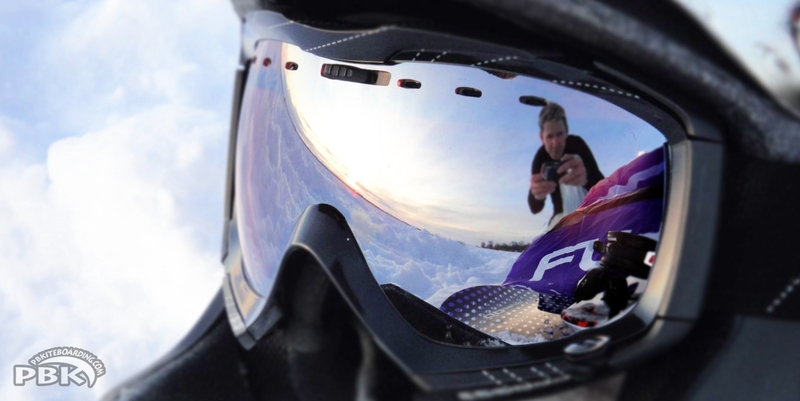 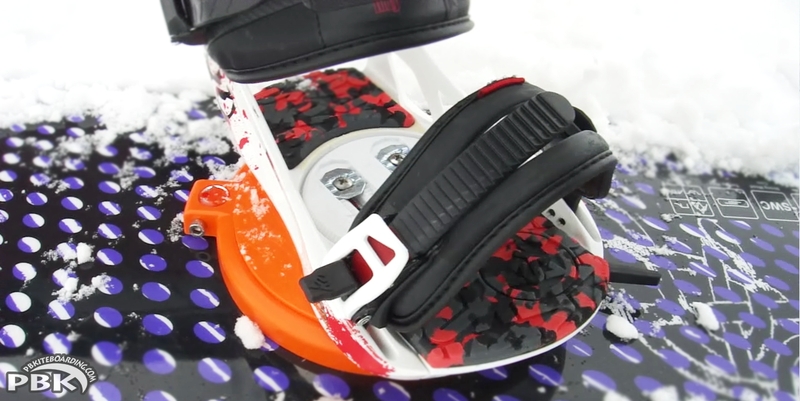 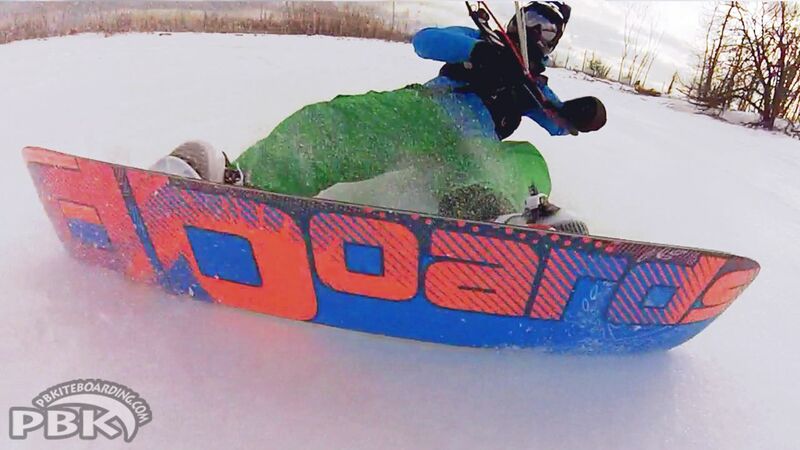 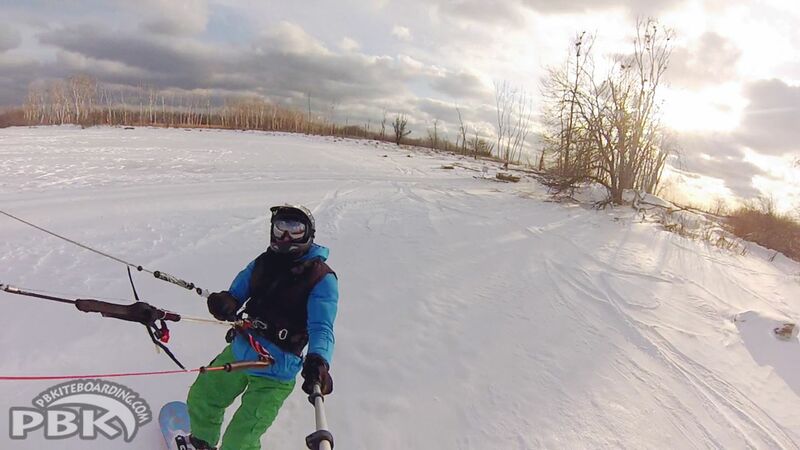 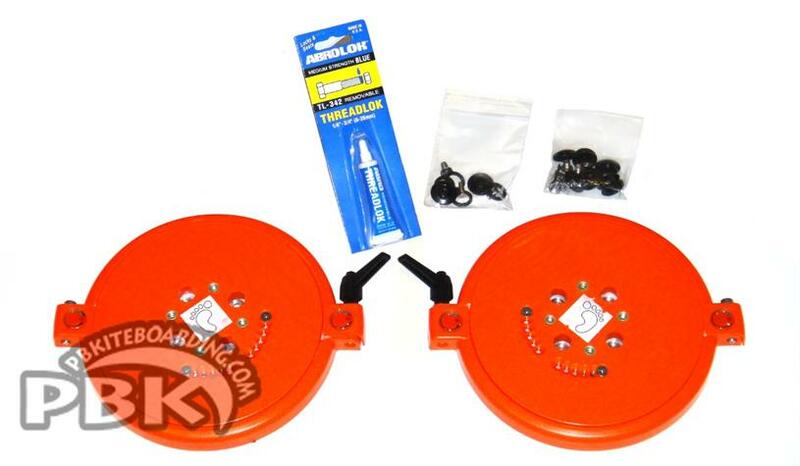 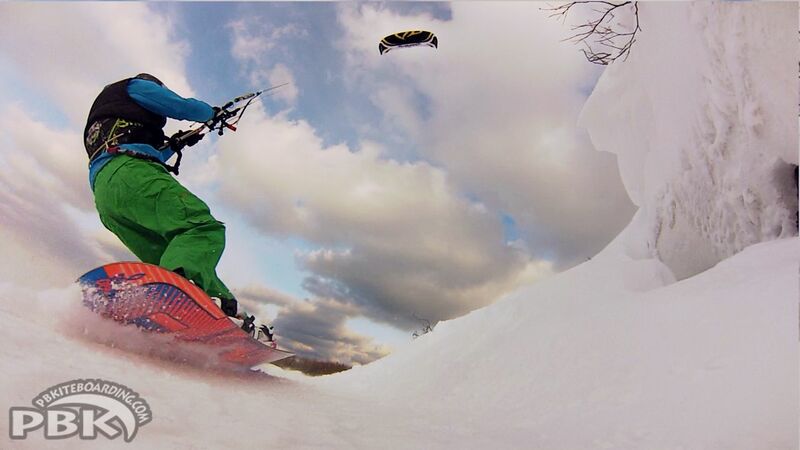 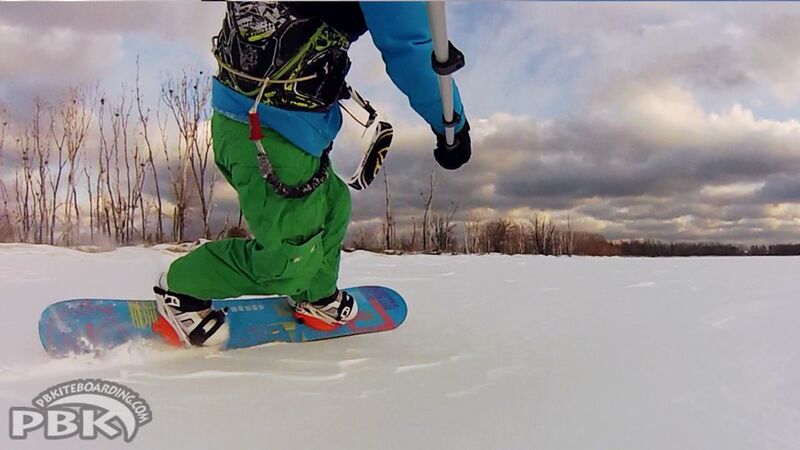 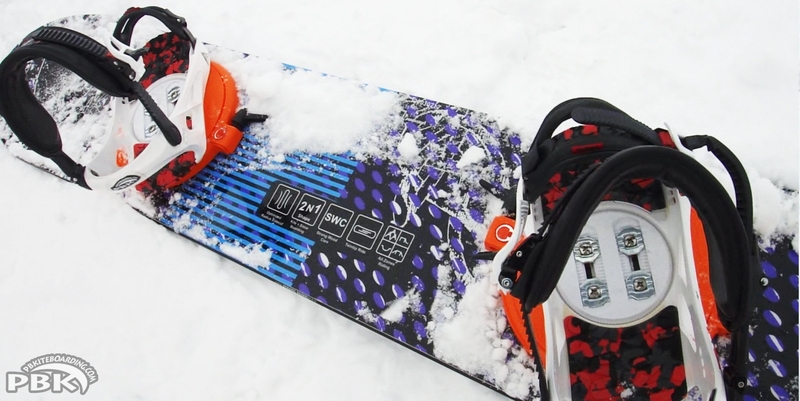 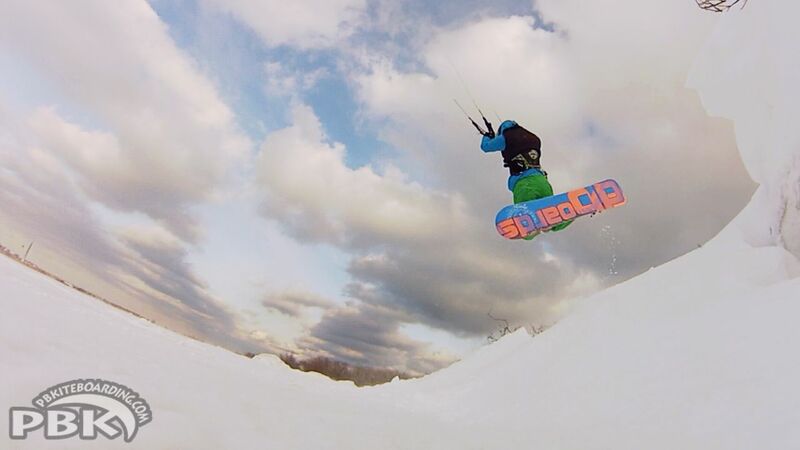 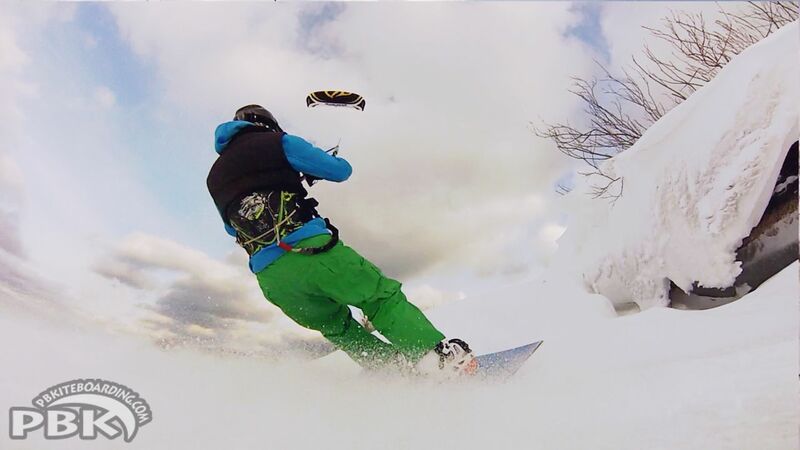 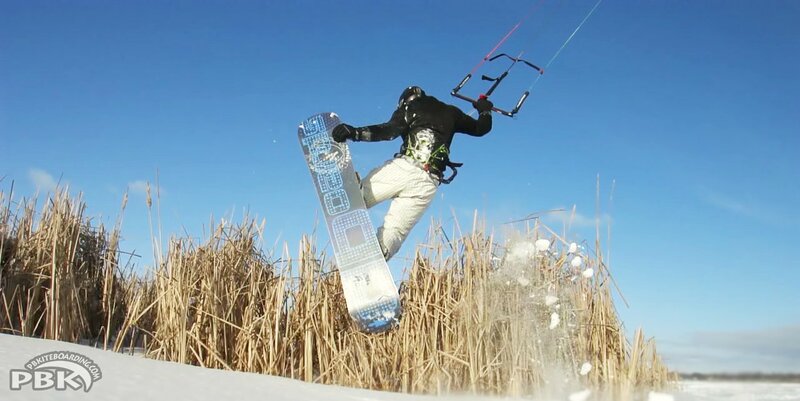 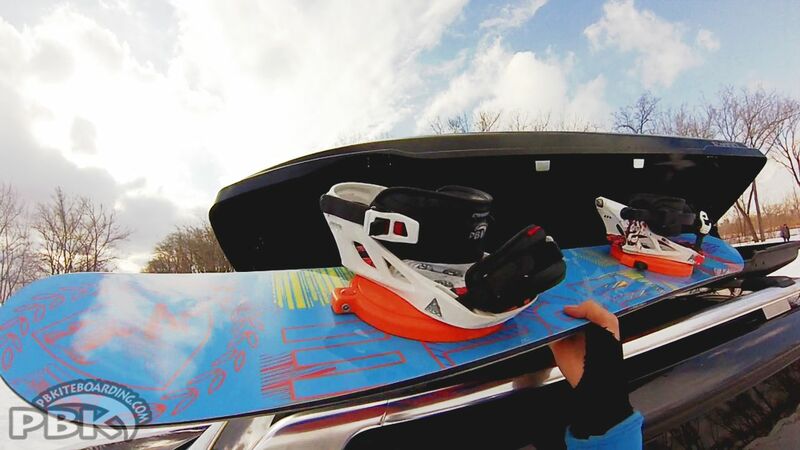 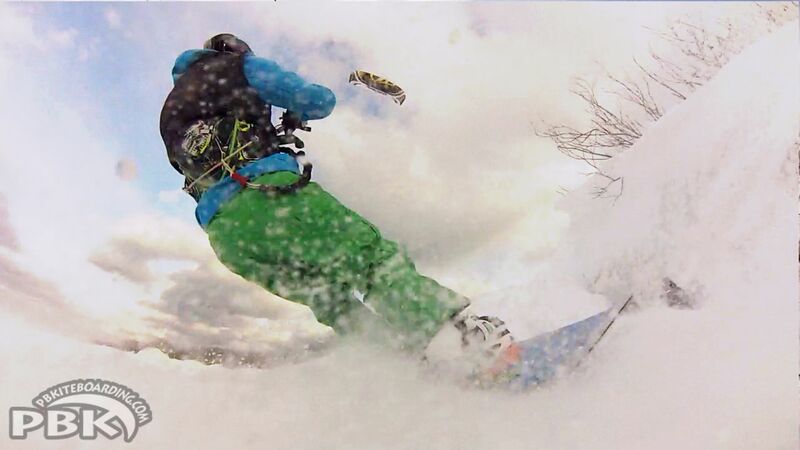 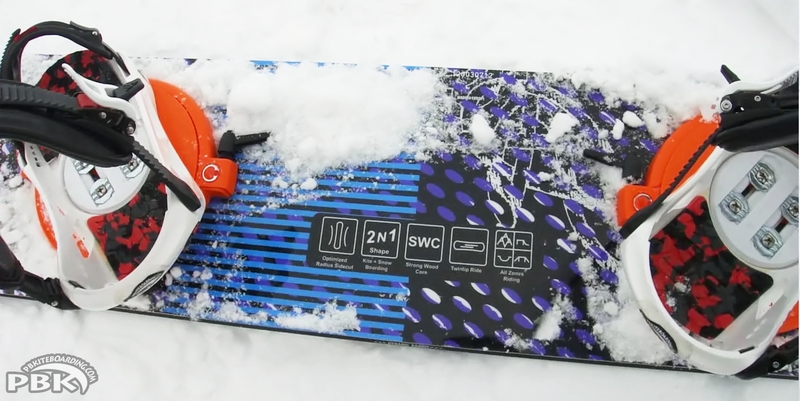 The Swivel Bindings kit is one of the most Innovative product for Snowboarding. 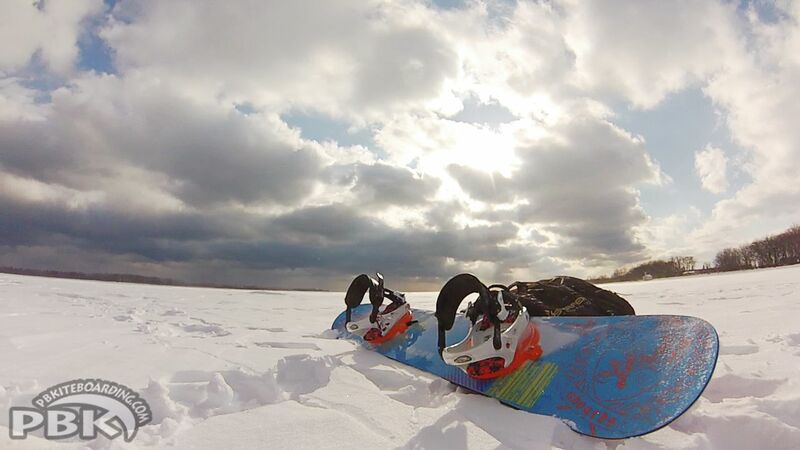 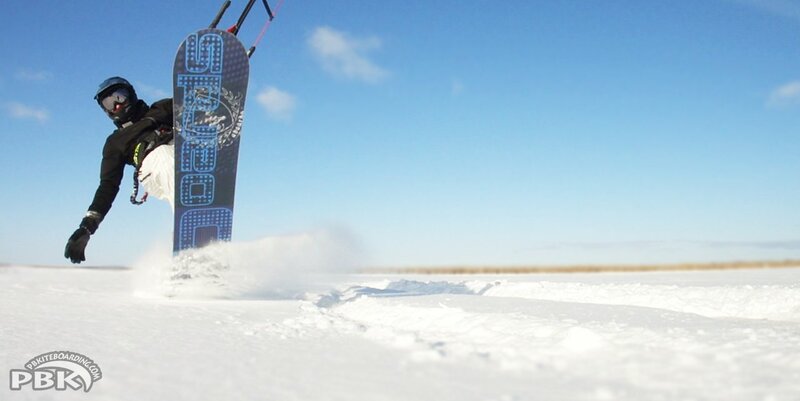 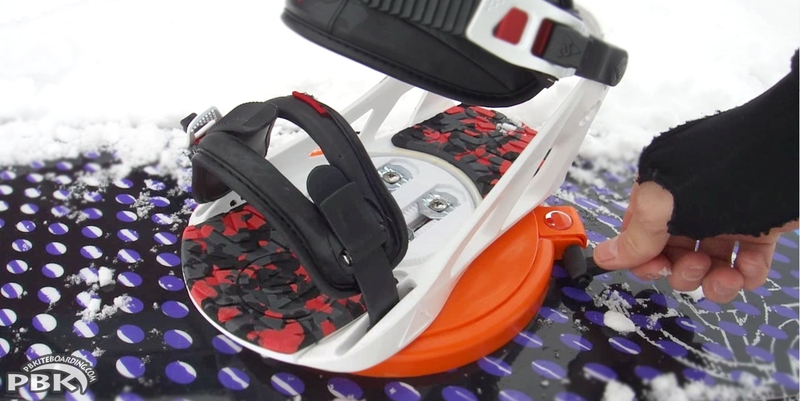 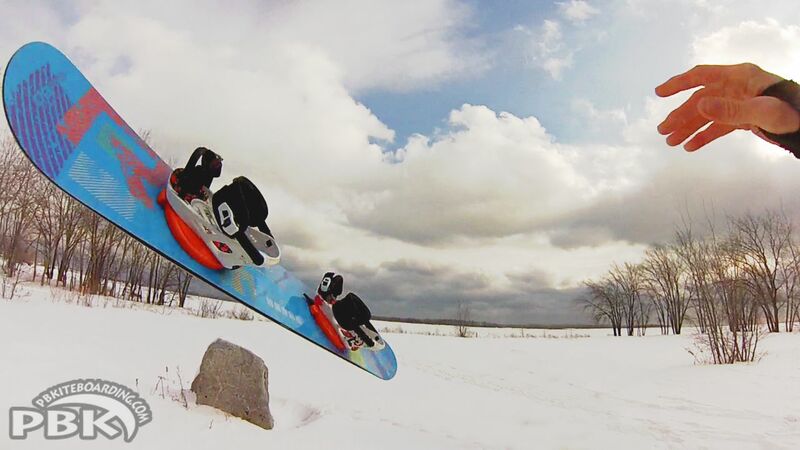 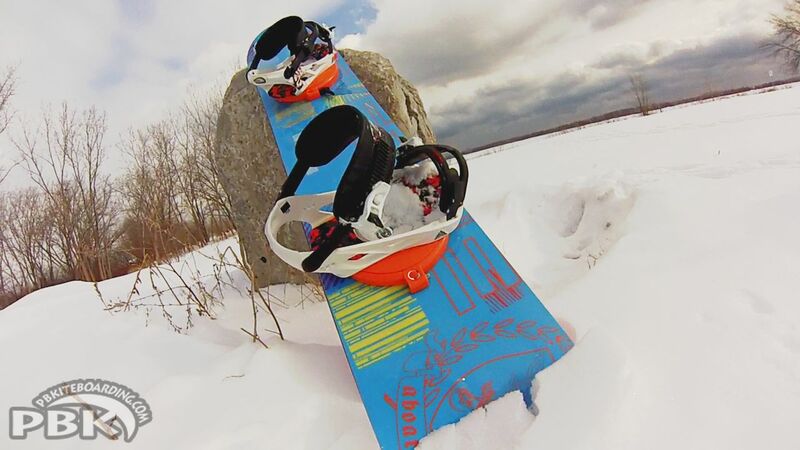 The Binding Plate can freely swivel, which make Snowboarding and Kite Snowboarding easier on the knees and more overall fun! 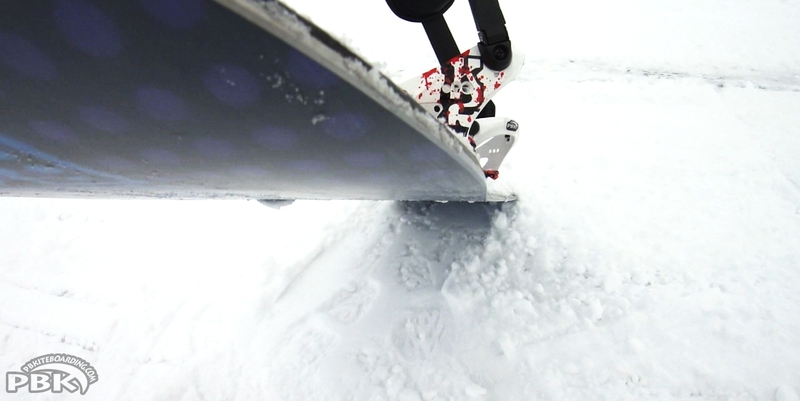 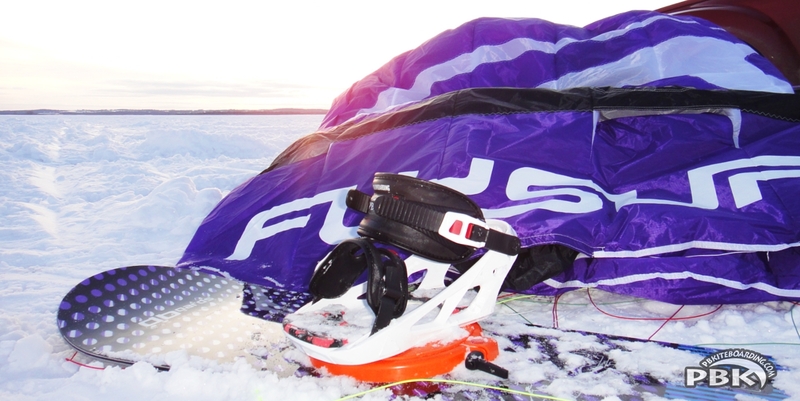 PBK Paul riding the Aboards Reverse 158 with Swivel Plates and Flysurfer Speed 3 12m Purple LTD Edition. 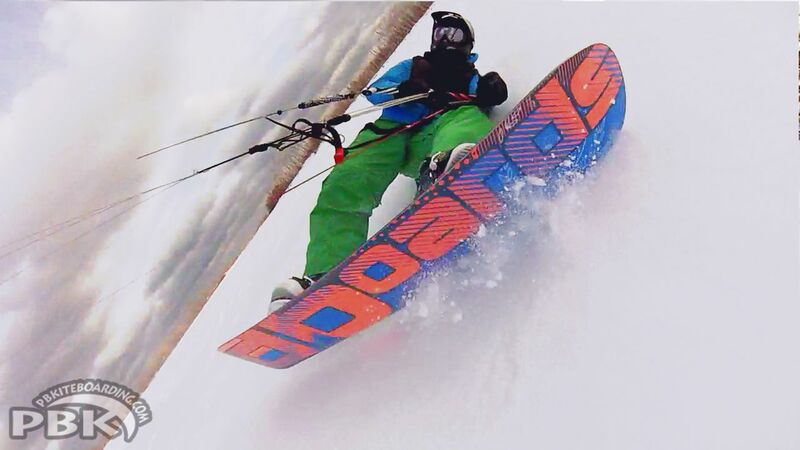 PBK Paul riding the Aboards Reverse 158 with Swivel Plates and Flysurfer Speed 3 12m Purple LTD Edition. 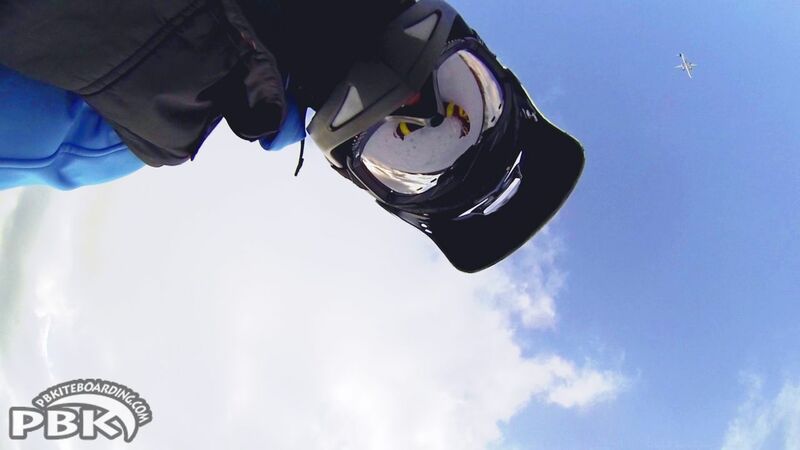 Video! 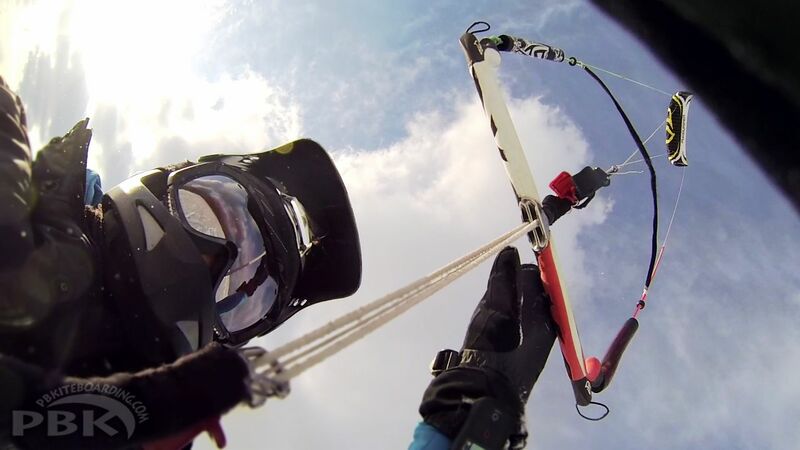 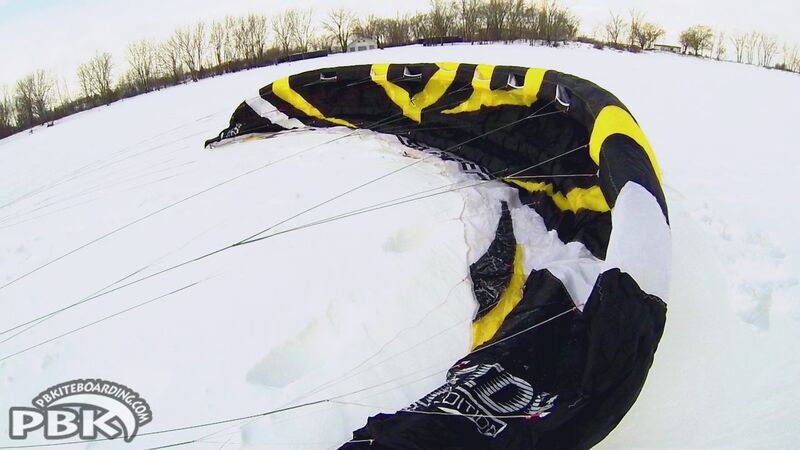 PBK Paul riding the Aboards Reverse 158 with Swivel Plates and Ozone Frenzy 7m Video! 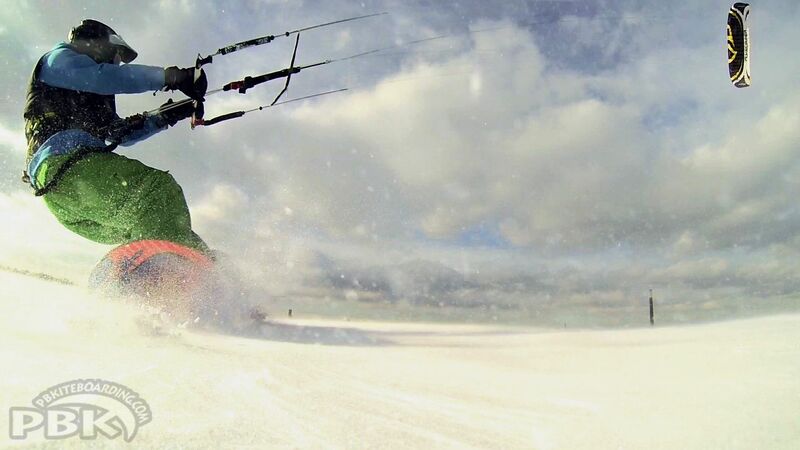 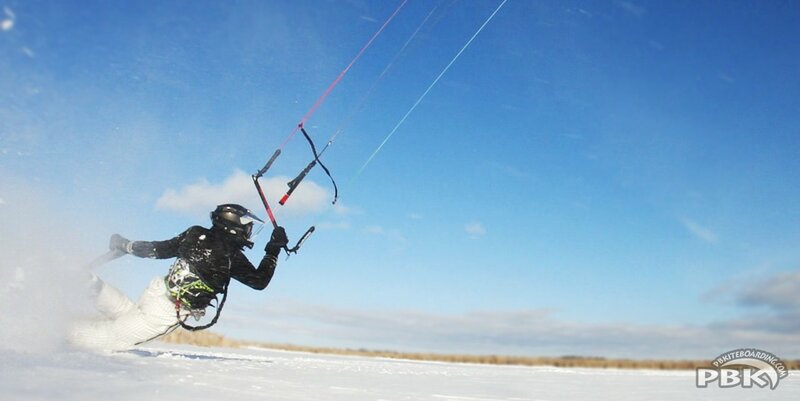 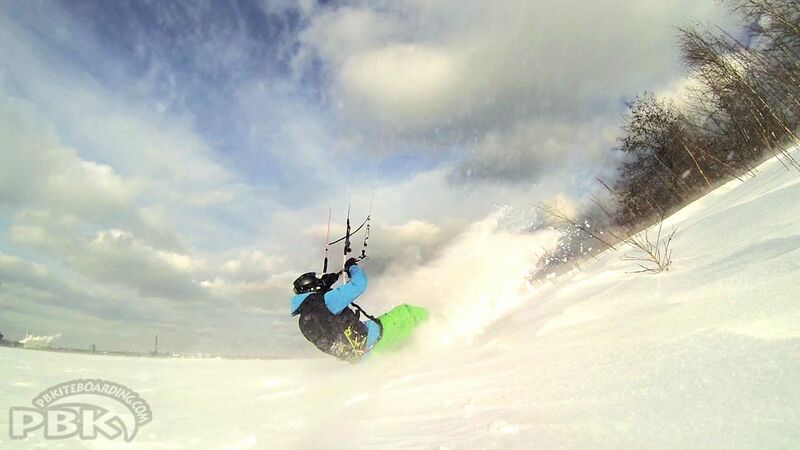 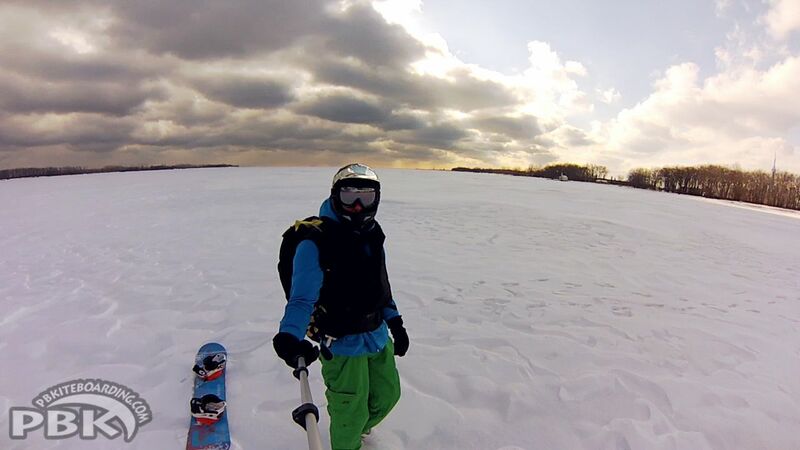 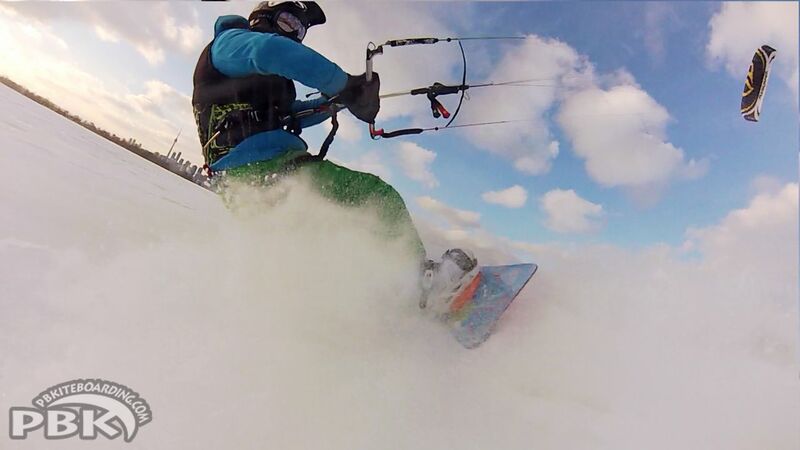 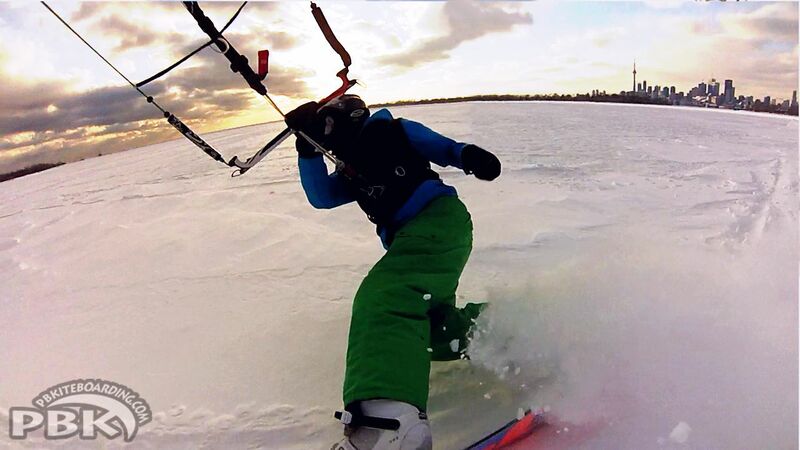 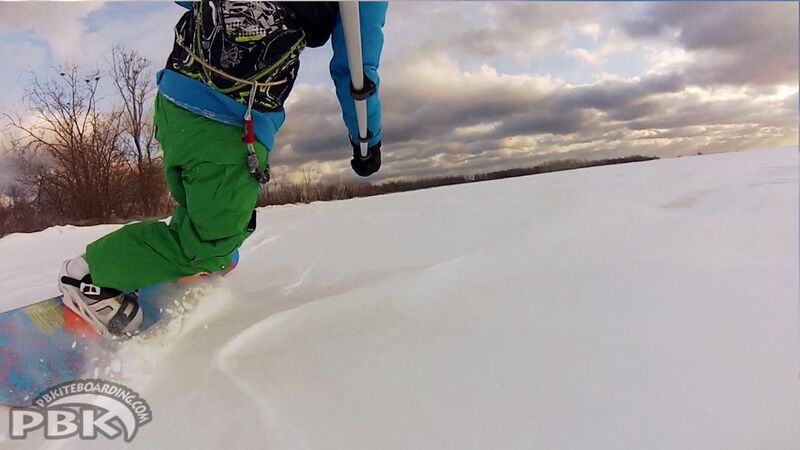 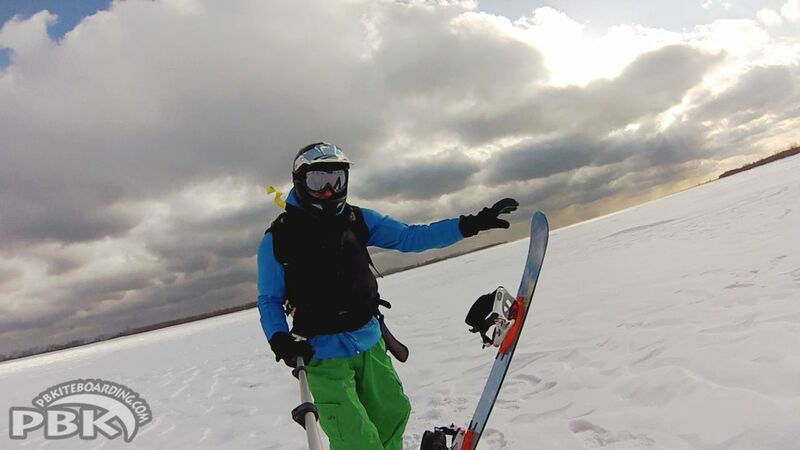 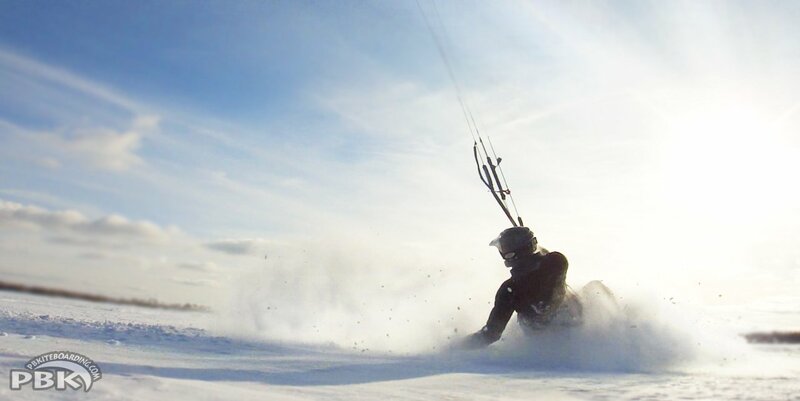 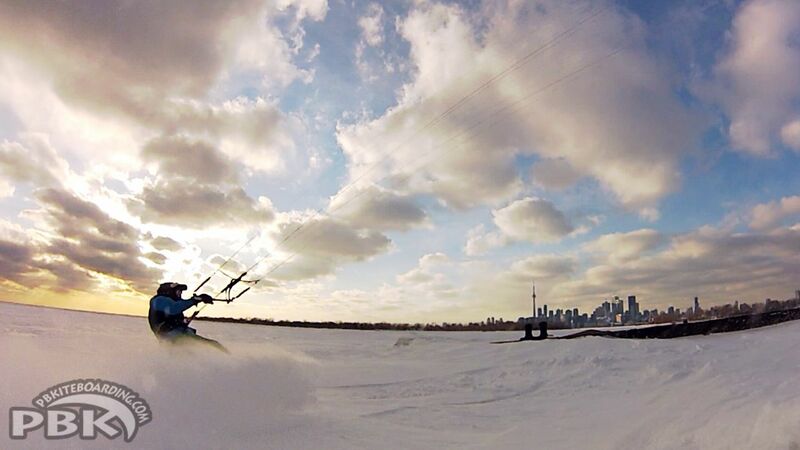 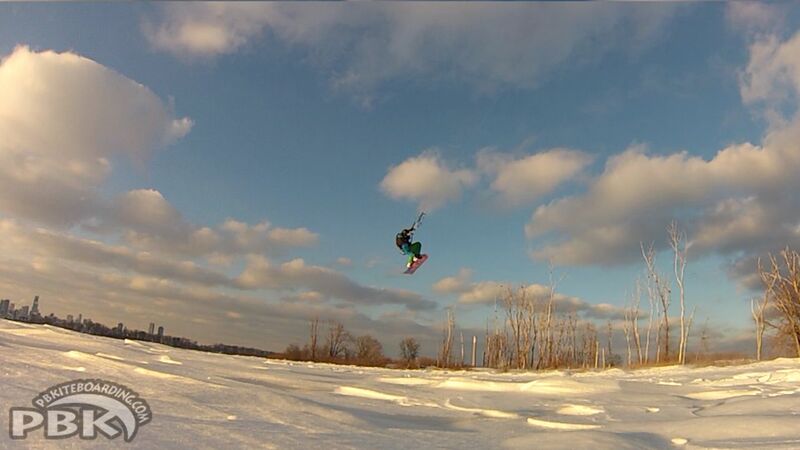 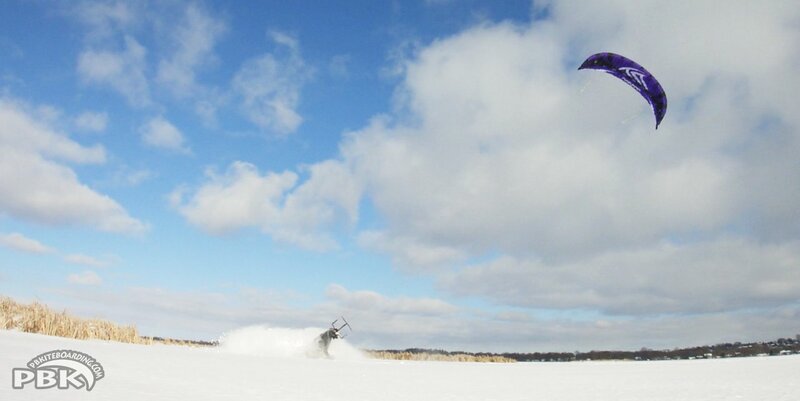 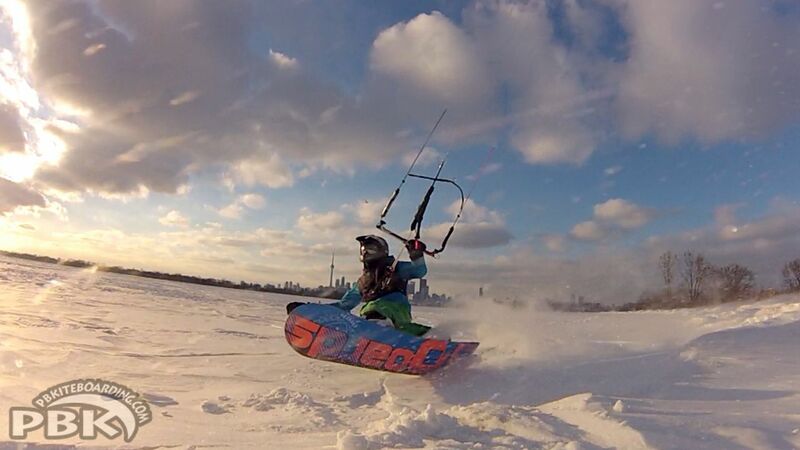 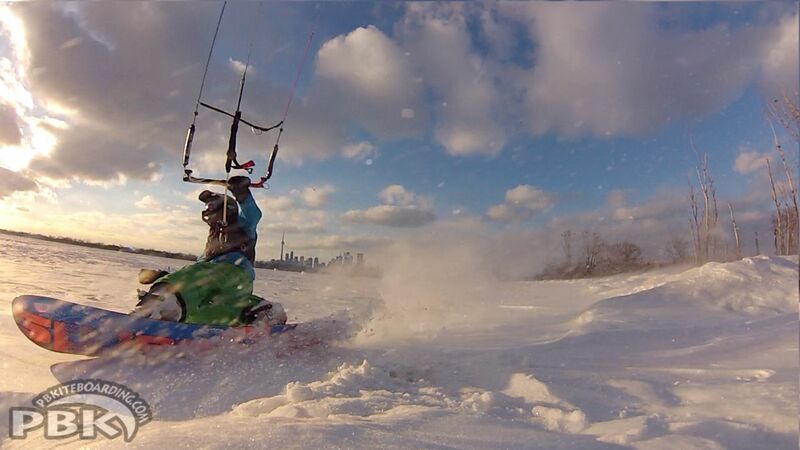 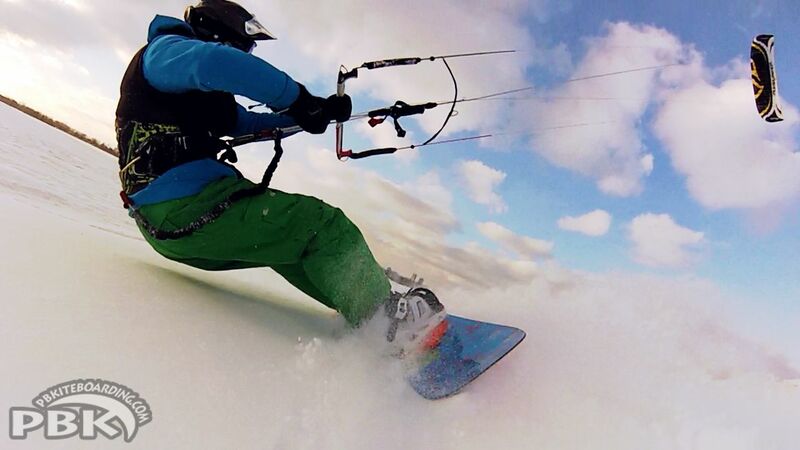 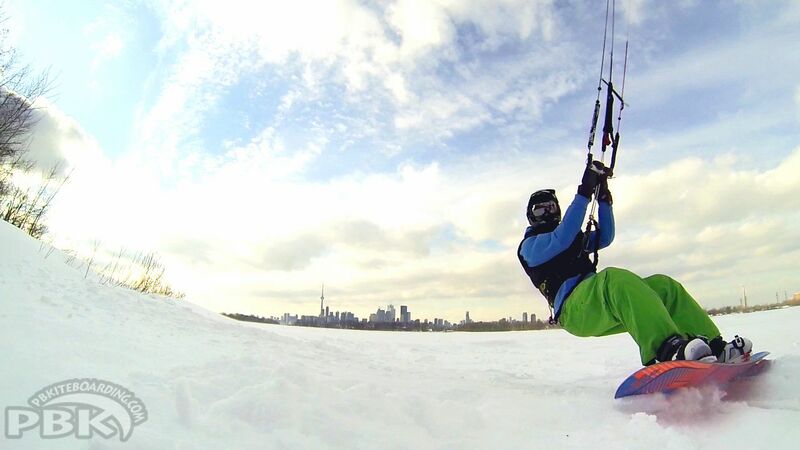 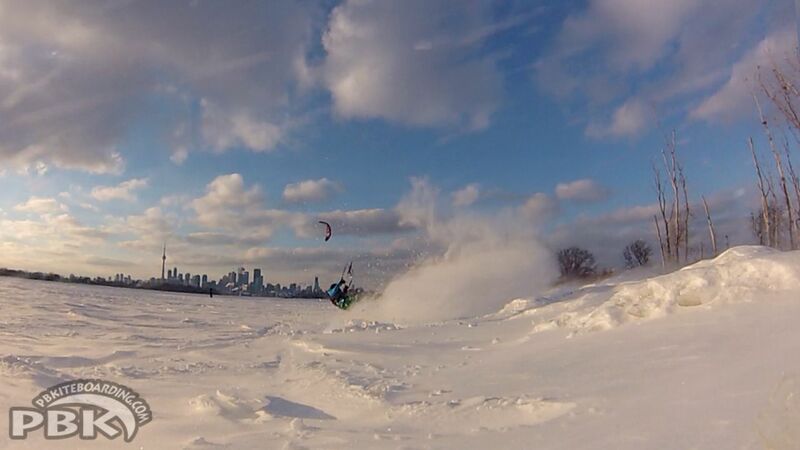 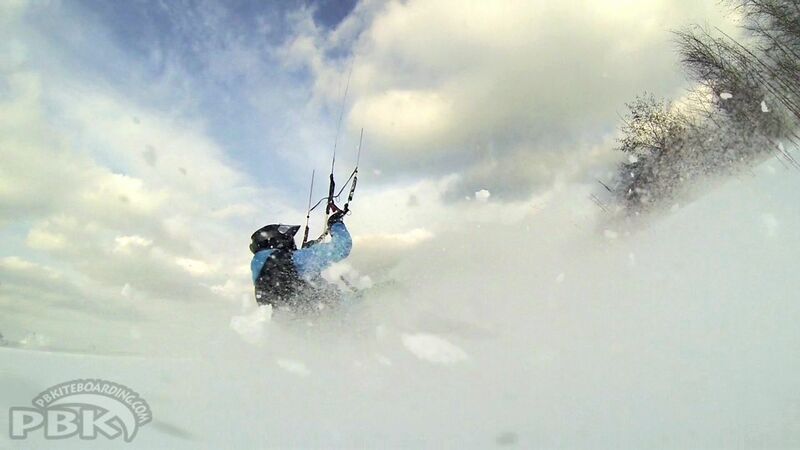 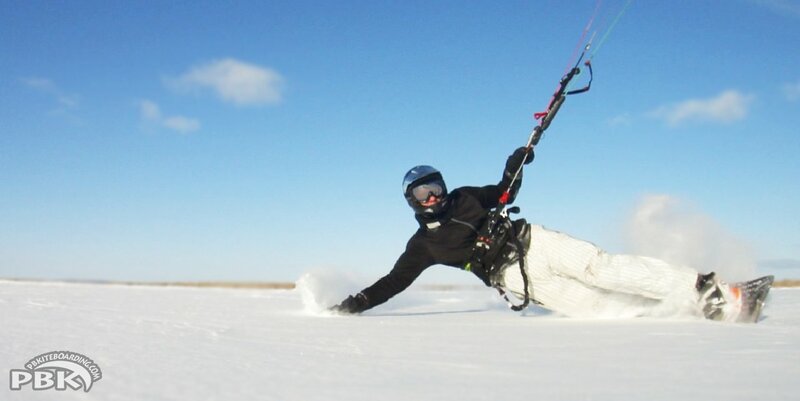 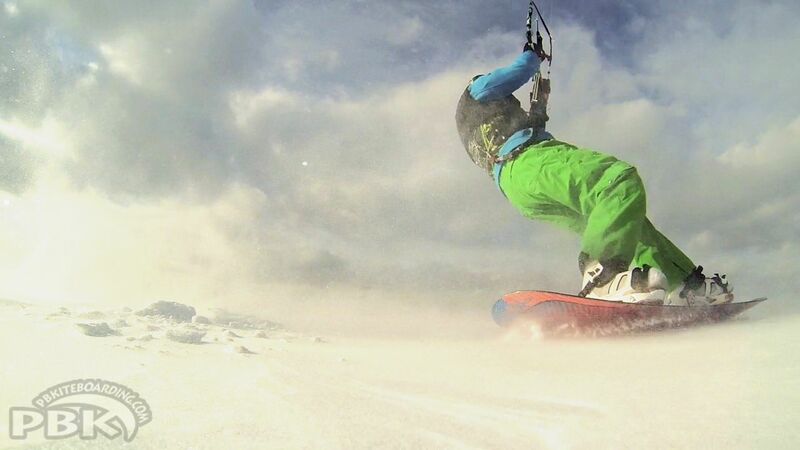 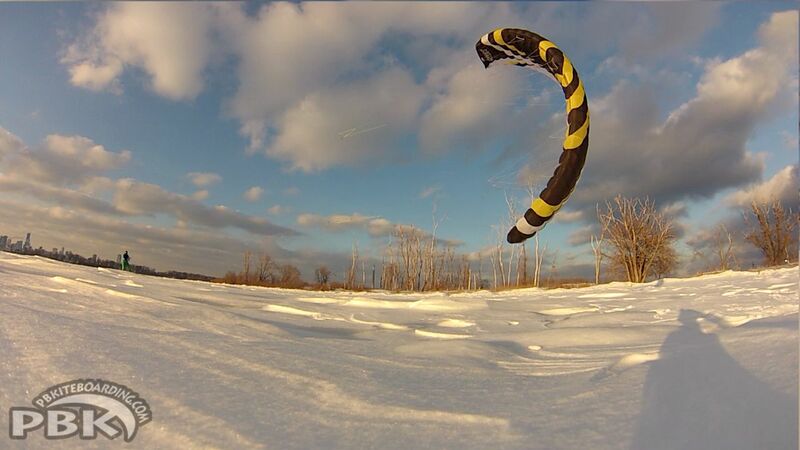 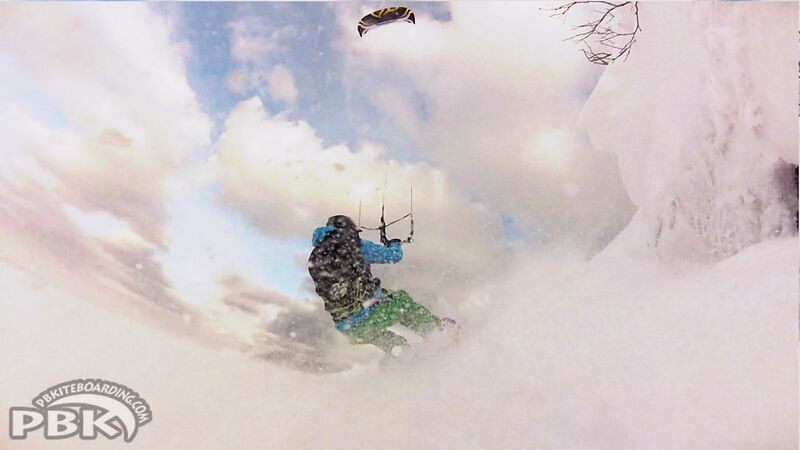 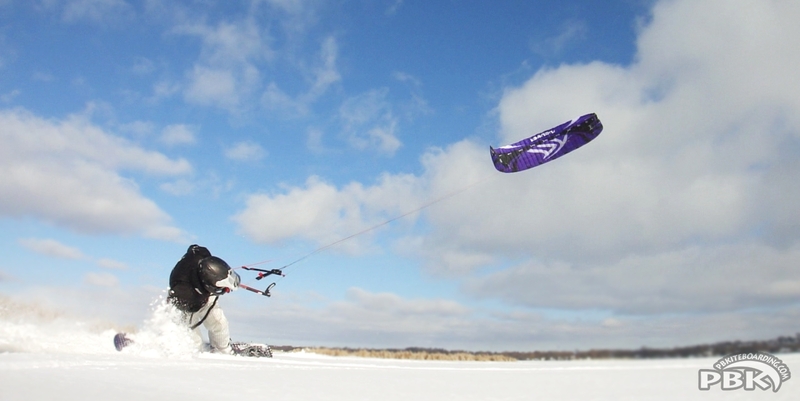 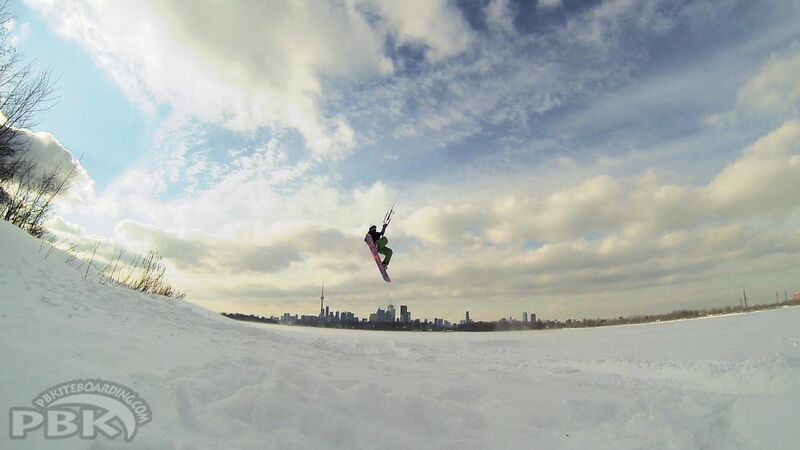 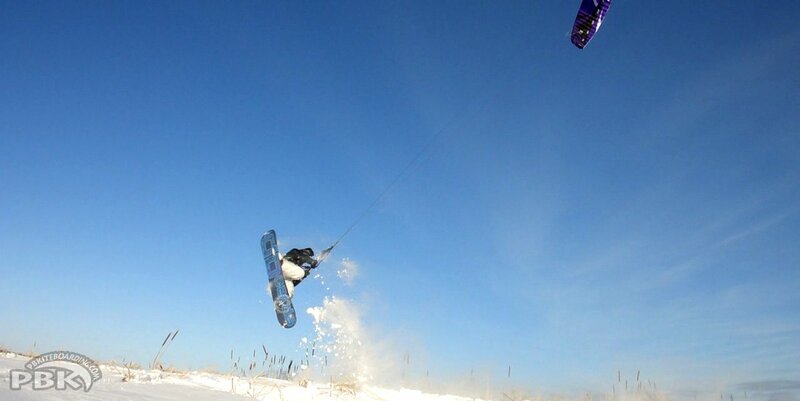 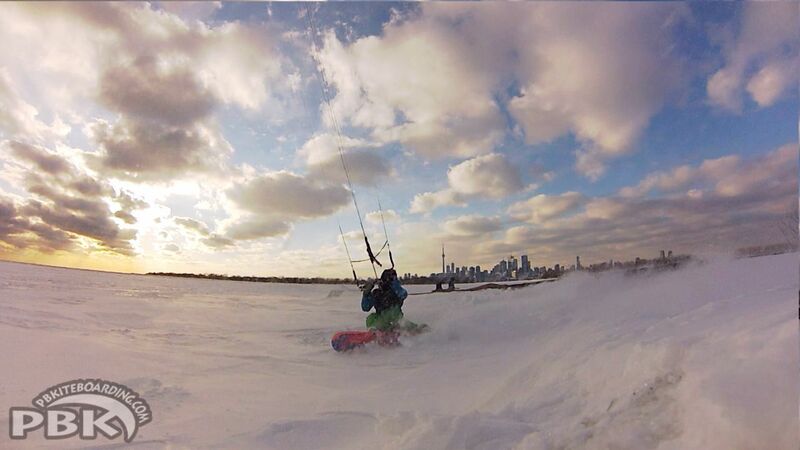 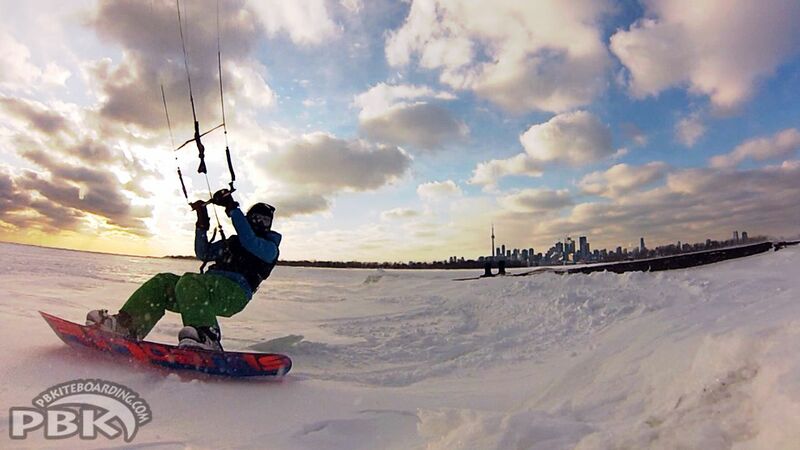 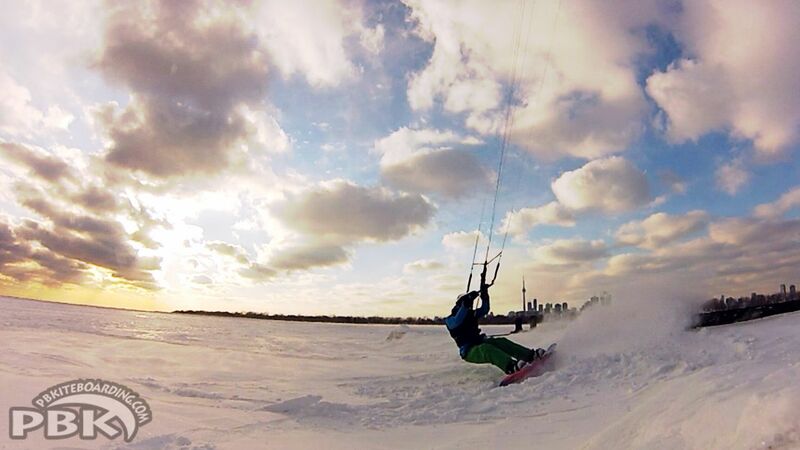 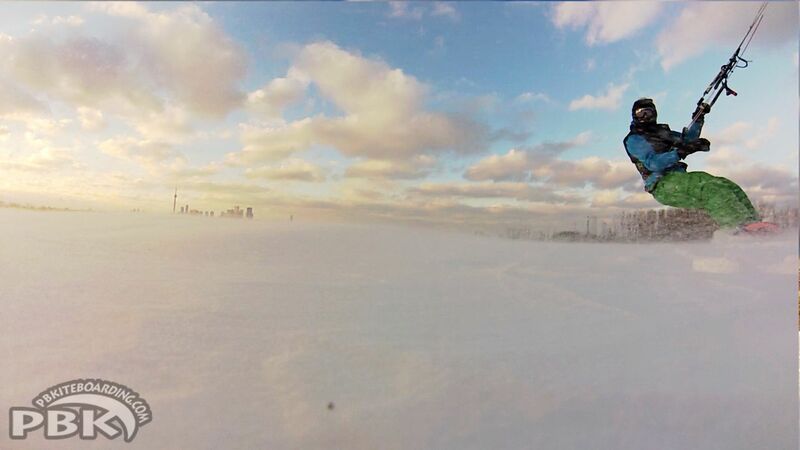 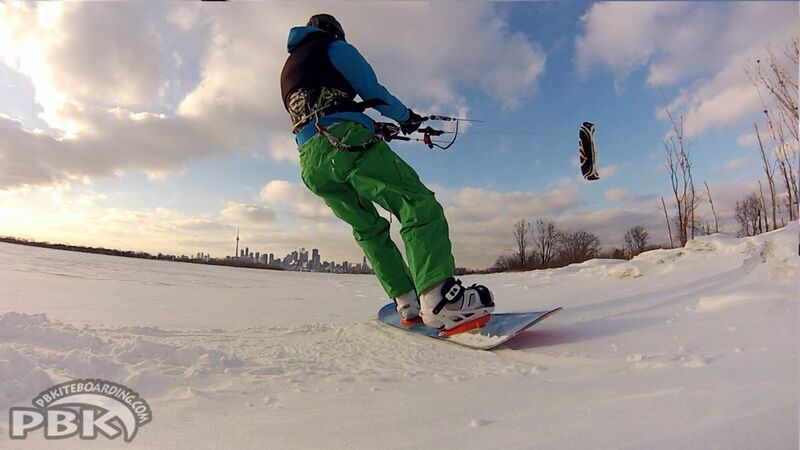 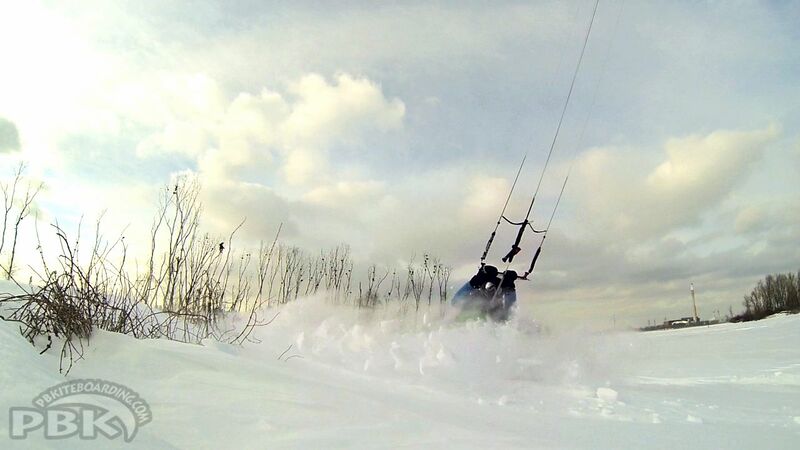 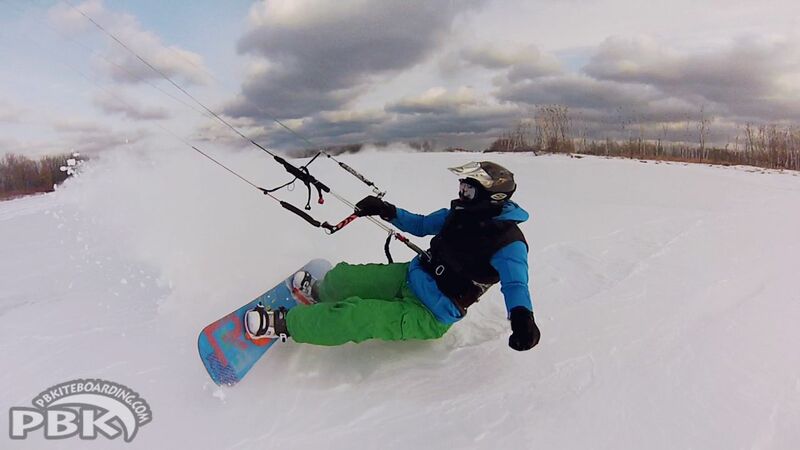 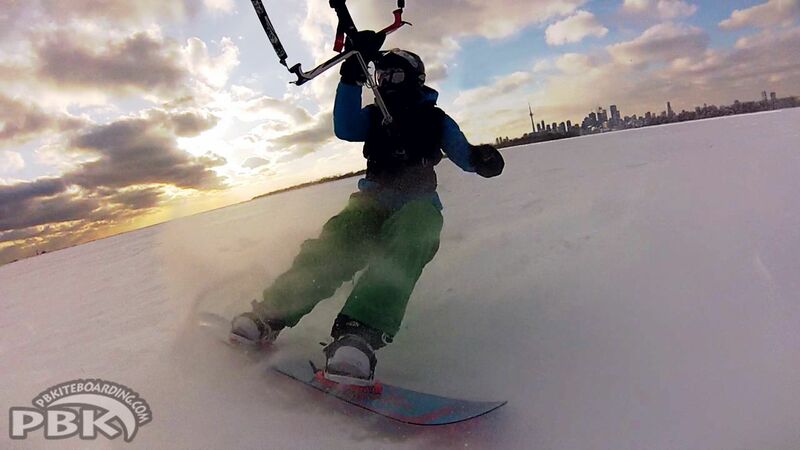 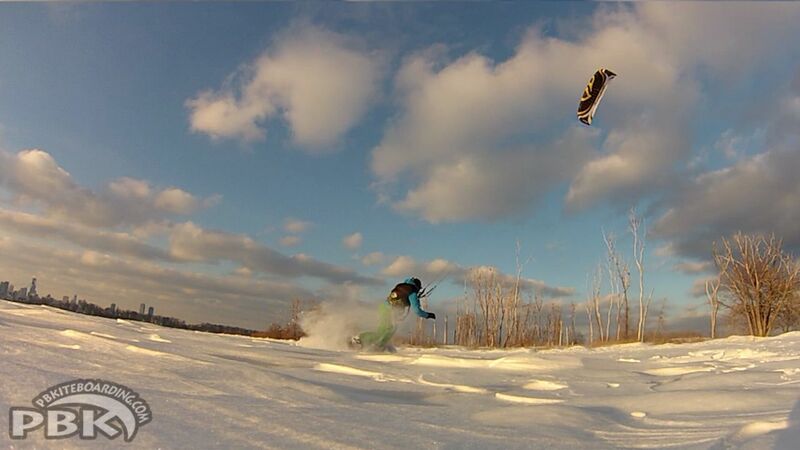 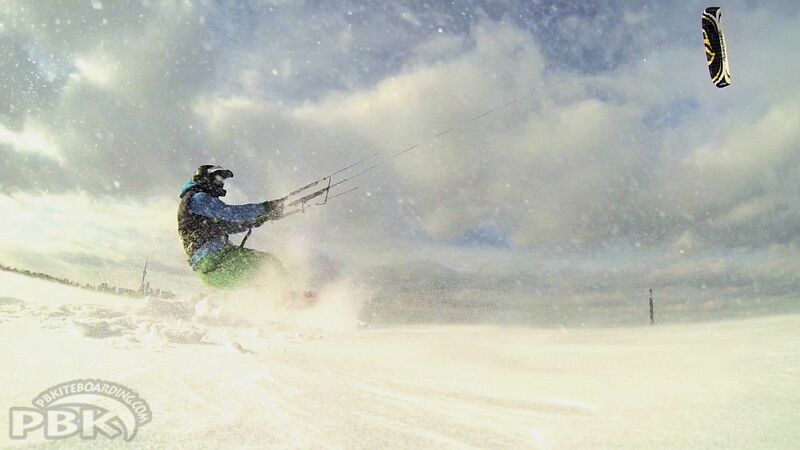 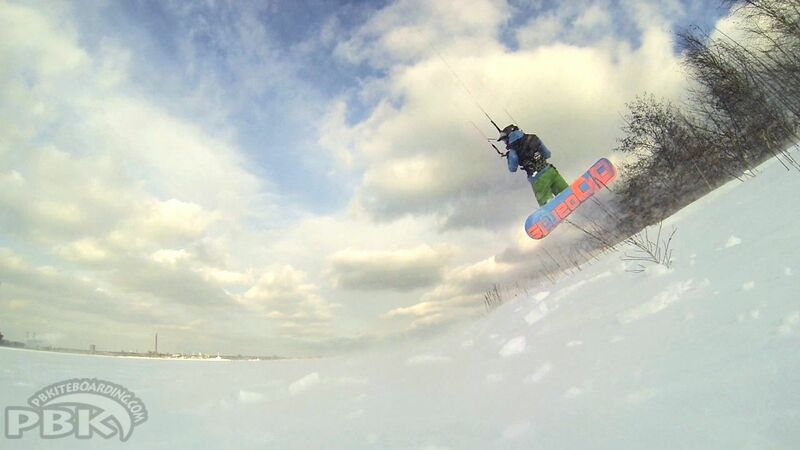 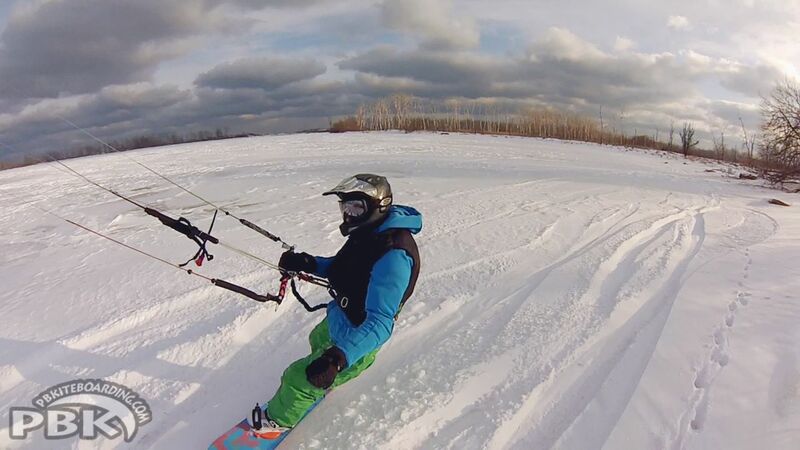 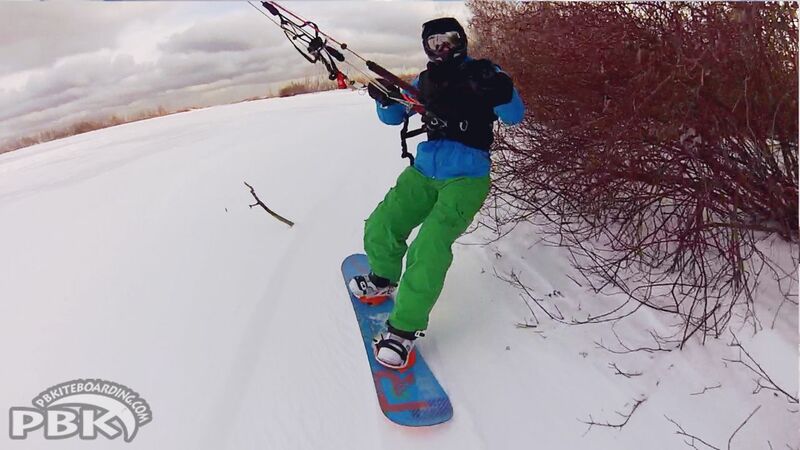 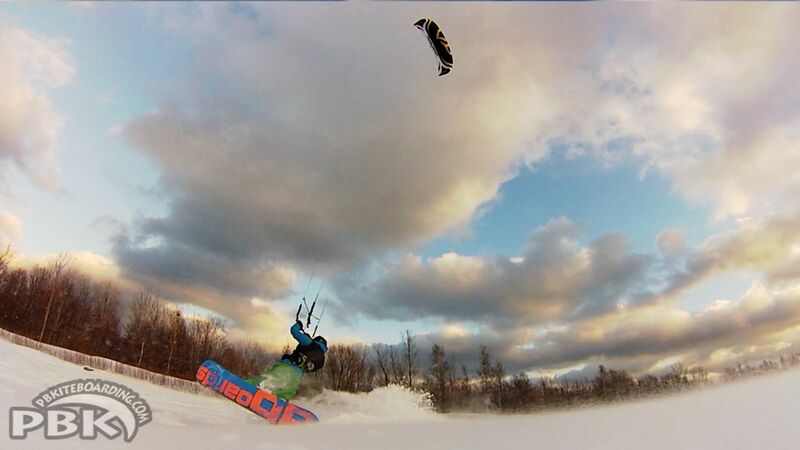 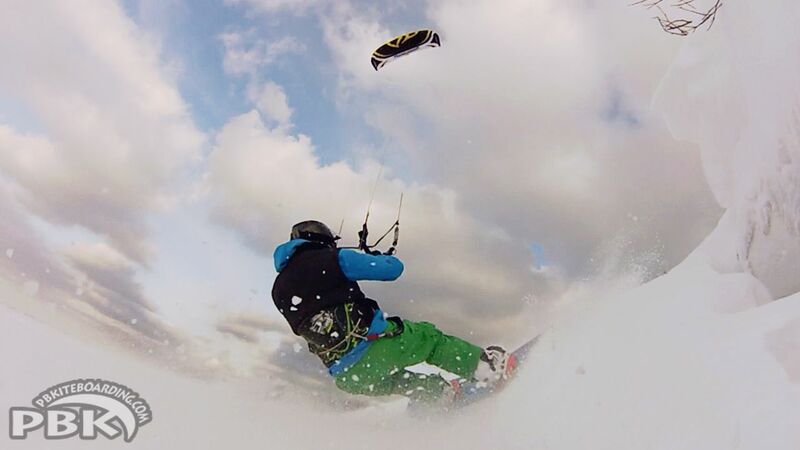 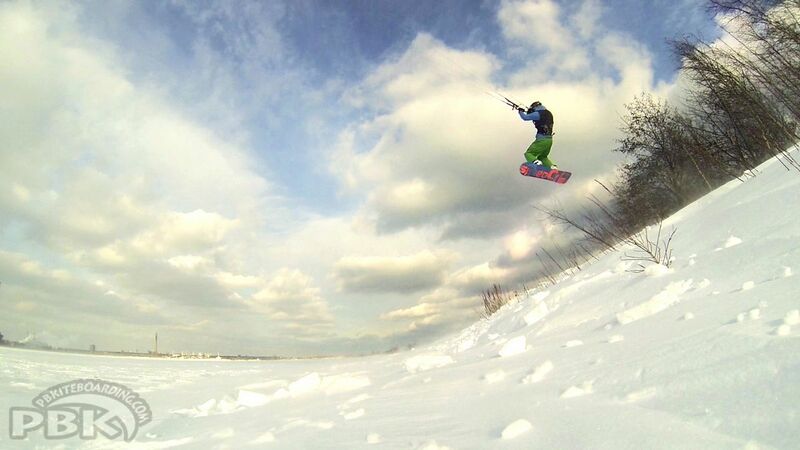 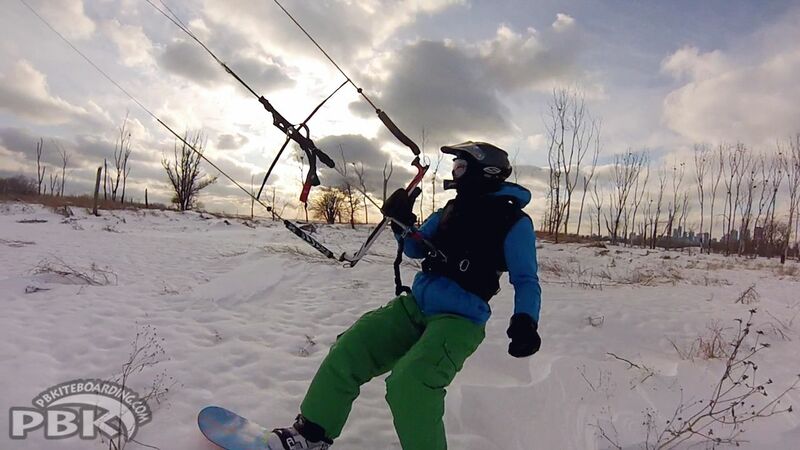 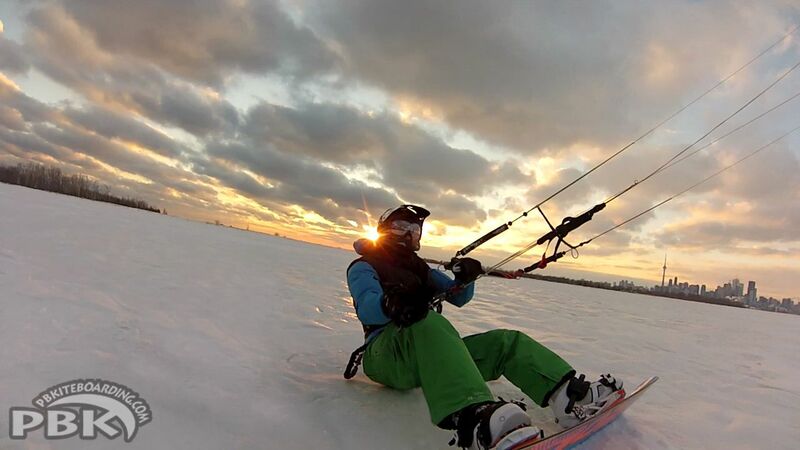 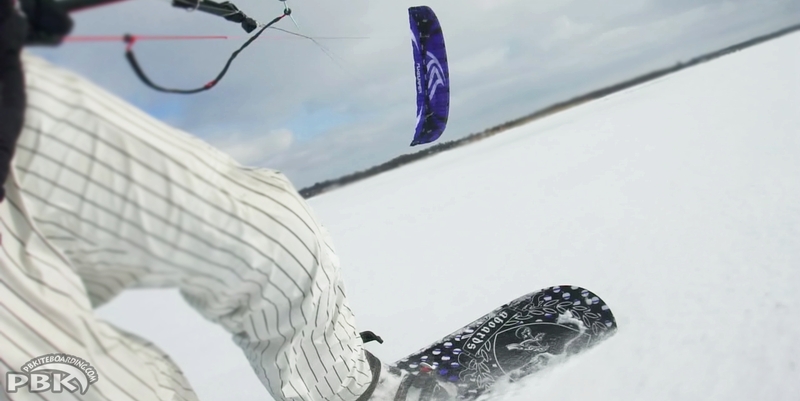 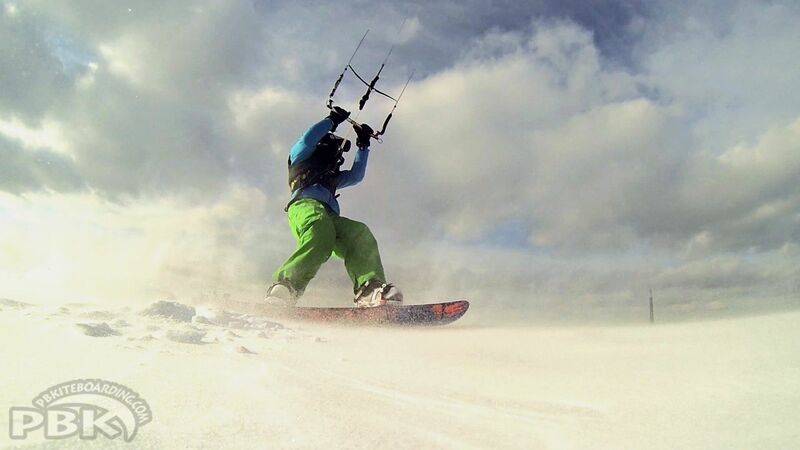 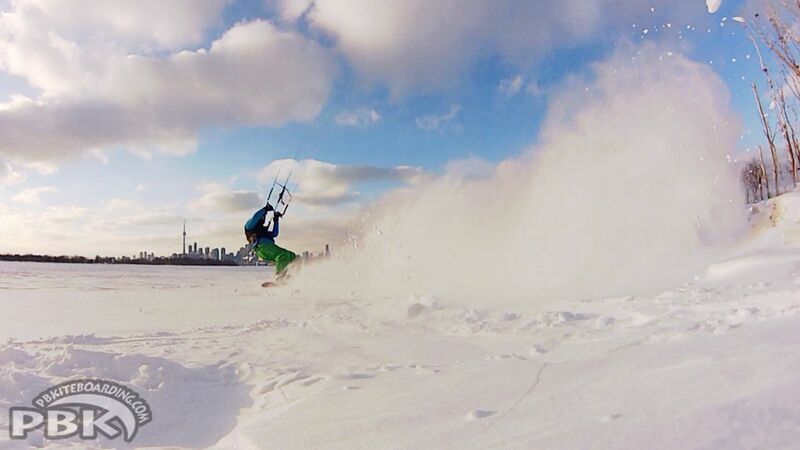 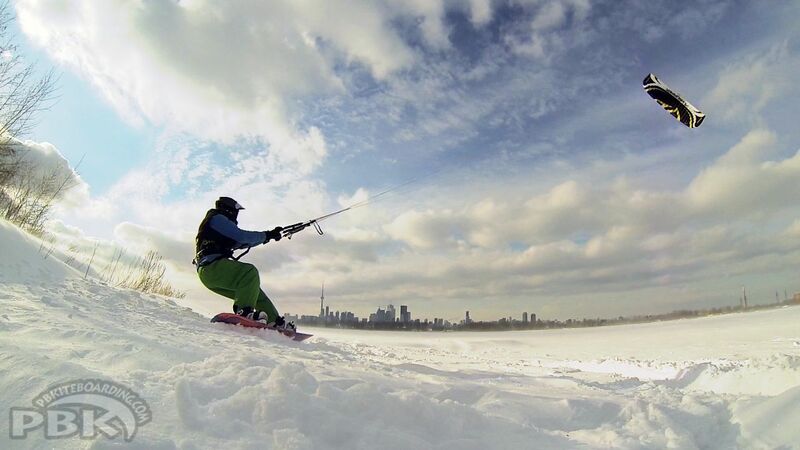 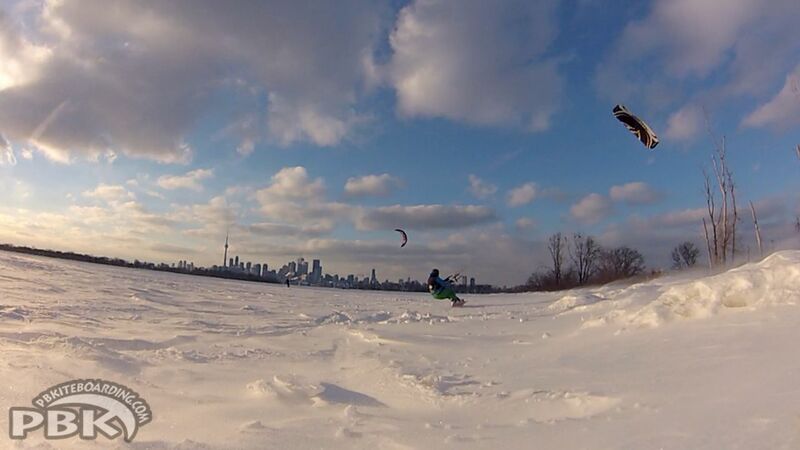 Kiteboarding Stance! 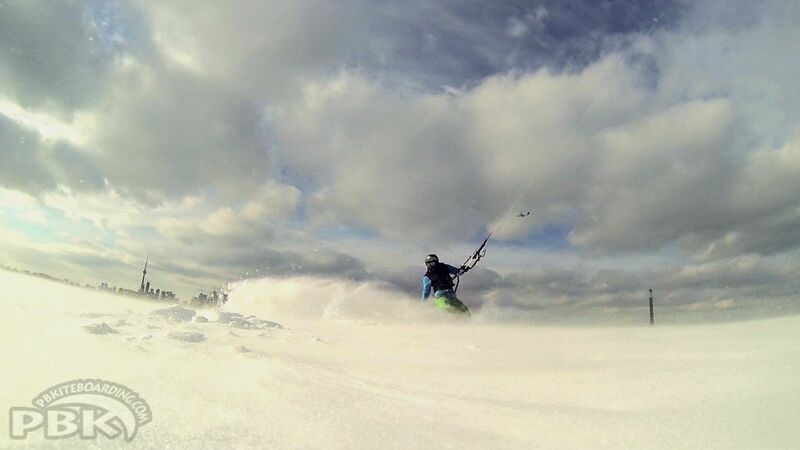 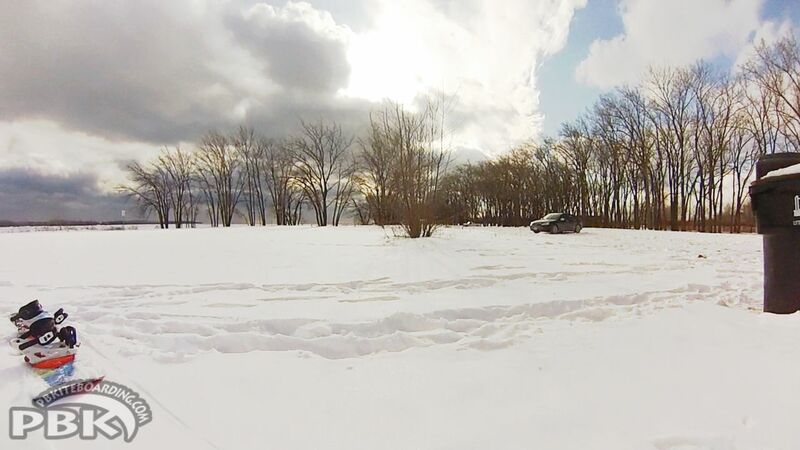 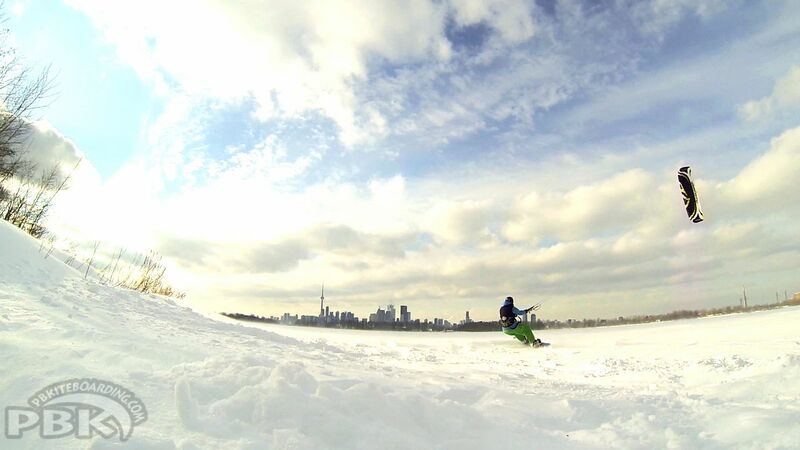 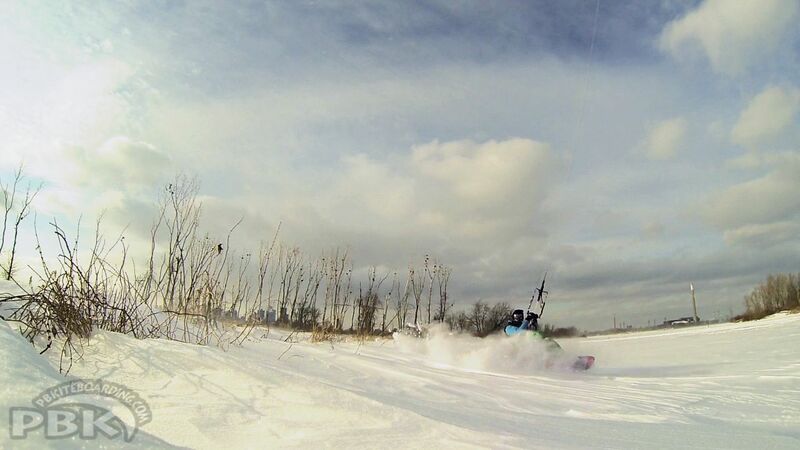 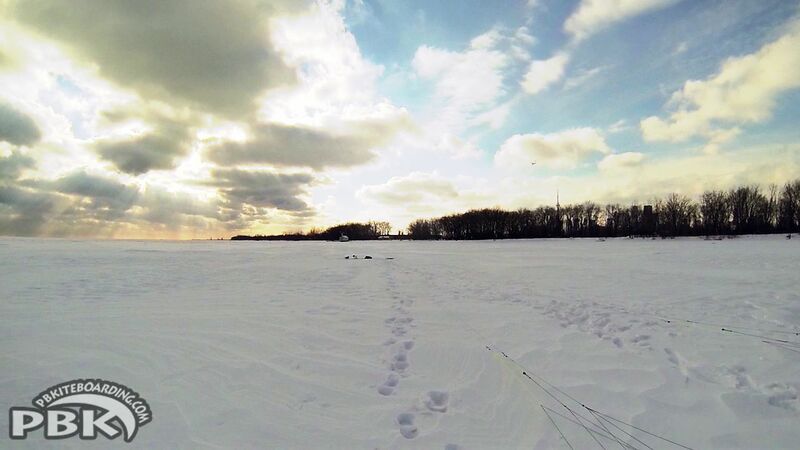 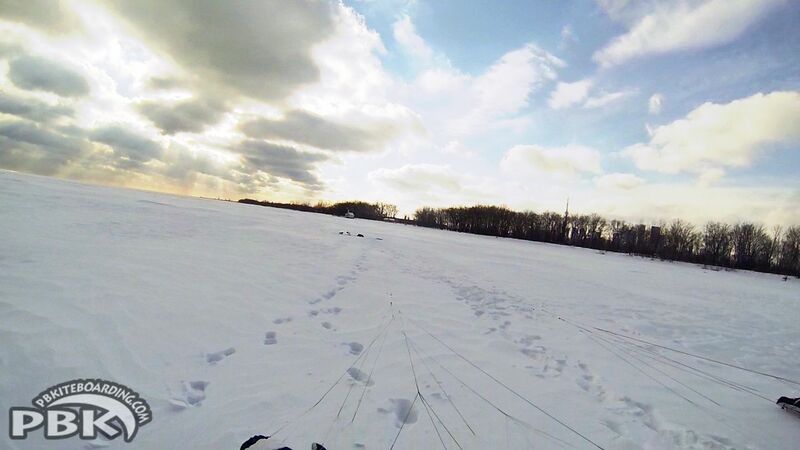 Feels more like Kiteboarding. 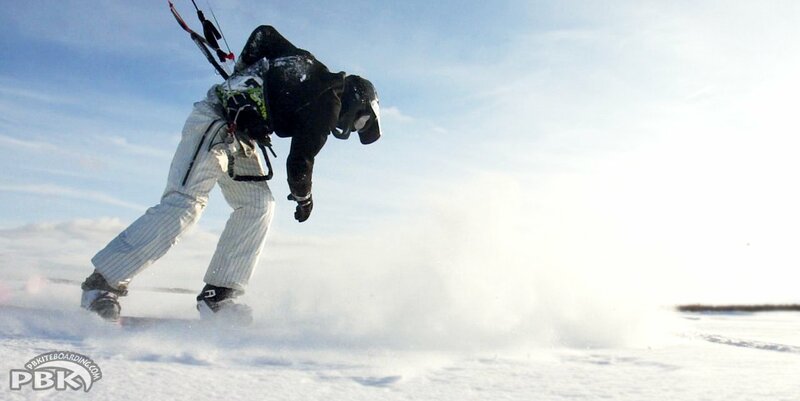 90Deg freedom of movement.